Screwjack & Pole systems are used for operating high level pitched roof windows. The system consists of a Screwjack Opener & Winding Pole. The Winding Pole is hooked onto the Screwjack Opener and wound to drive the window Open or Closed. 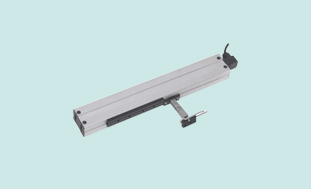 A high window opener pole is a cost effective solution in comparison to other ventilation methods. 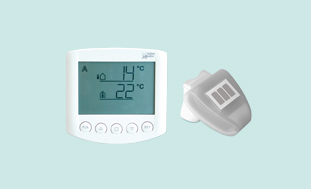 Ideal for use in conservatories or environments that can often become hot and stuffy. 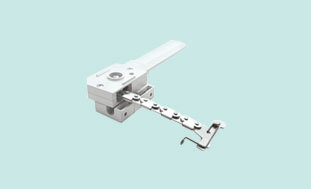 Parts can be ordered in Polished Brass or Polishes Chrome finish and come in a range opening sizes and pole lengths.